What Do These Cuts Mean for Alaskans? 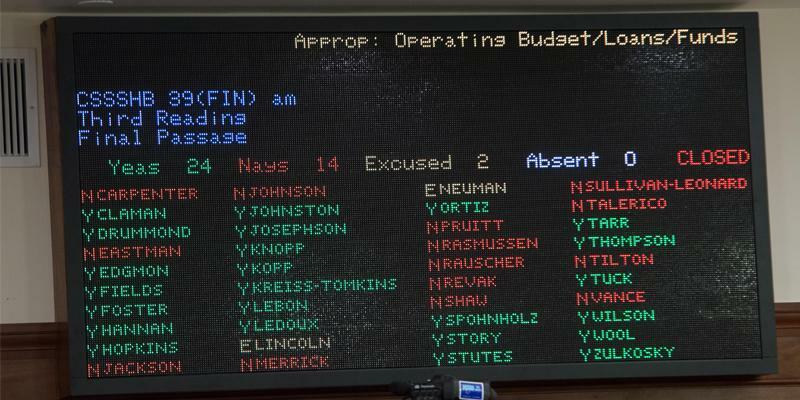 On Thursday the House passed the FY20 Operating Budget. The House took a hard look at the budget this year--continuing work that has been done for years to reduce the budget. Our FY19 operating budget is $838 million smaller (in real dollars) than it was in FY12. The FY20 budget we just passed was another ~$200 million smaller than last year's. The legislature has made real cuts to the budget but worked hard to hold harmless public safety, education, health care and transportation in this budget. That’s because over 1,000 people testified to the House Finance Committee overwhelmingly in support of these essential services. Some people have expressed concerns that the Legislature didn’t accept Governor Dunleavy’s proposals to reduce the budget. Actually, we considered every line item he proposed and accepted many of them on their merits while rejecting those which would have resulted in huge cash grabs from local government, increased local taxes, and cut education, public safety, transportation and health care. There are more steps to the process. The budget now goes to the Senate. Once they’ve passed it, the budget will go to a Conference committee where the differences between the two budgets will be reconciled. 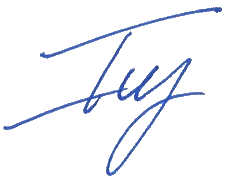 Then it goes to the Governor for signature. If he uses the line item veto, as he has suggested he will, the legislature has the opportunity to consider a veto override. The passage of the operating budget represents an important step towards the stability that Alaska’s economy and families need to thrive. The House Health and Social Services Committee will be holding Commissioner-designee Adam Crum's confirmation hearing this Saturday, April 13th at 1:30 PM and will continue to take public testimony through Tuesday, April 16th at 3:00 PM. Commissioner Crum has proposed major cuts to health care, increases to Pioneer Home rates, ending the Senior Benefits program and is outsourcing operations of API to a for profit company with a dubious health and safety record. If you would like to testify you can call 563-9085 from Anchorage, or 844-586-9085 toll free from anywhere to weigh in on this appointee. 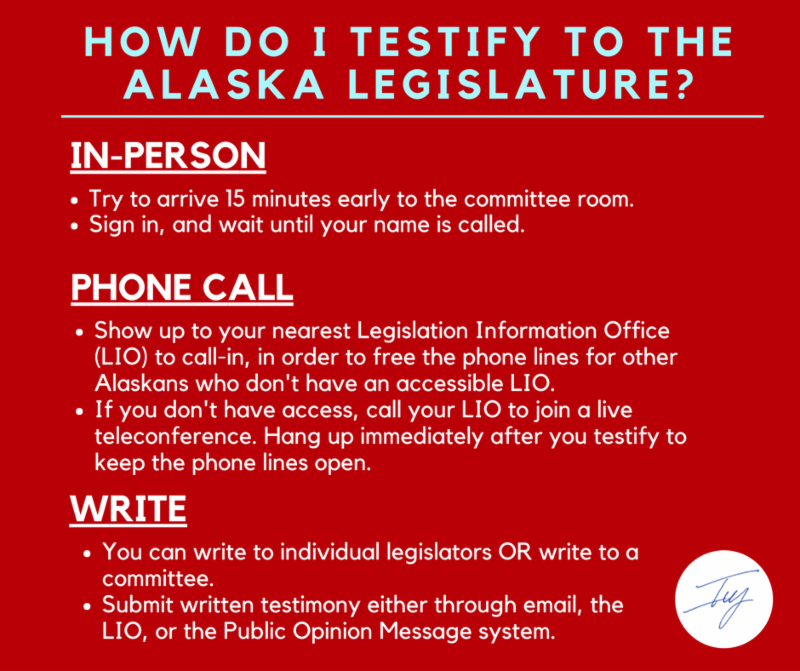 You can also email written testimony to house.hss@akleg.gov. The most local form of government we have in Alaska is the Community Council. We have three in our district. You can find the agendas and more information on the individual community council websites we have linked below. If you don't know which one is yours, call our office at (907) 465-4940 and we will help you figure it out! Russian Jack - Second Wednesday of the month, next one is May 8th, 6:30 pm at Wonder Park Elementary School. Northeast - Third Thursday of the month, next one is April 18th, 7:00 pm to 9:00 pm at the Muldoon Community Assembly Youth Facility, 1005 North Ermine St.
University Area - First Wednesday of the month, next one is May 1st, 7:00 pm to 9:00 pm at the University Baptist Church on Tudor Road. I'll send out email updates fairly frequently during the legislative session. Please let me know if you want to know about anything that I don't cover in the updates. You can reply to this email or give me a call!